The Russian president declared that infrastructure and economic development in the Far East is a top priority. VLADIVOSTOK (Sputnik) – Vladimir Putin has urged for additional measures to decrease transport and energy costs for business and proposed extending the free port regime from the Far East city of Vladivostok to other cities in the region during his speech at the Eastern Economic Forum (EEF) in Vladivostok on Friday. Putin has instructed the Cabinet to address the issue of transport and energy fees in the Far East. "Within the framework of the current budget it is necessary to prepare specific measures that would lead to the lowering of transport and energy costs of doing business in the Far East, and to propose and approve electricity tariffs for each region, which would be attractive to consumers and investors," Putin said on Friday at the Eastern Economic Forum (EEF) in Vladivostok. "If necessary, additional sources and additional budget resources must be used to create [the necessary] infrastructure," the Russian president added. 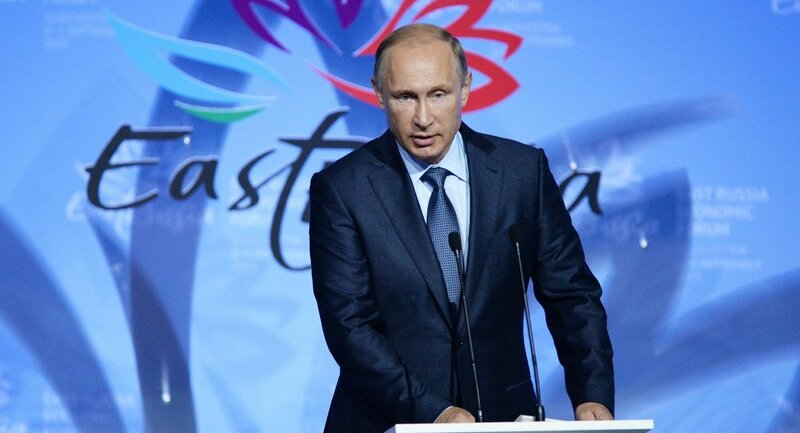 Speaking at the Eastern Economic Forum (EEF), currently underway in Vladivostok, Putin said that infrastructure and economic development should be one of the Far East’s top priorities. "Today we see the future of the Far East as one of the key centers of socio-economic development of the entire country, a center that should be effectively integrated into the quickly developing Asia-Pacific region in general," the Russian President said. On July 13, Putin signed legislation to establish the Vladivostok Free Port, a mechanism to encourage investment and greater autonomy in the Far Eastern Federal District. A free port has the right to perform duty-free import and export of goods and is excluded from the state customs territory. Vladivostok previously had this status between 1861 and 1909. 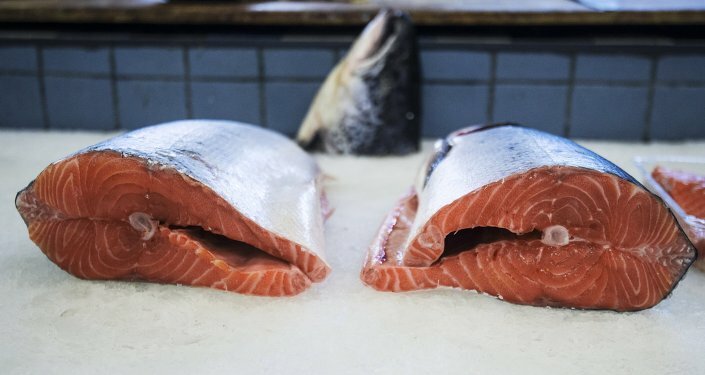 "I think that we have succeeded in developing a successful and competitive free port formula, using both our own historical and foreign experience," Putin said on Friday. The Russian president stressed that the Russian Far East needs to continue its economic and infrastructure development in order to become one of the world's major business centers. "Our main priorities in the Far East are the expansion of economic freedom, providing better business conditions for domestic investors, so that there is an effective capital flow and the Russian Far East can compete successfully with leading [world] business centers." Last month, Russian Prime Minister Dmitry Medvedev also remarked on the importance of favorable economic conditions in the Far East, to encourage further development of the region. Russia's Far East region, bordering on the Pacific Ocean, is rich in national resources. Moreover, machinery production, lumbering, fishing and fur trapping are important industries in the region. "The economic forum held for the first time in the Far East has already demonstrated its effectiveness, I can say that with good reason bearing in mind the number of participants…and agreements that have been reached," Putin said adding that Russia "will provide all kinds of support" to its investors. Earlier in the day, Russian oil giant Rosneft announced it would invest 1.3 trillion rubles (around $19 billion) in various projects in the Far East, allowing for the creation of new jobs, among other points. According to Putin, Russian companies, particularly in the oil and gas industry, will work on developing their effectiveness and competitiveness. "I am certain that the industry workers will work on tackling the task at hand with honor, contributing to the growth of Russia's export potential and the stable operation of the internal market, while our oil and gas companies and facilities raise their effectiveness and competitiveness," Putin said. 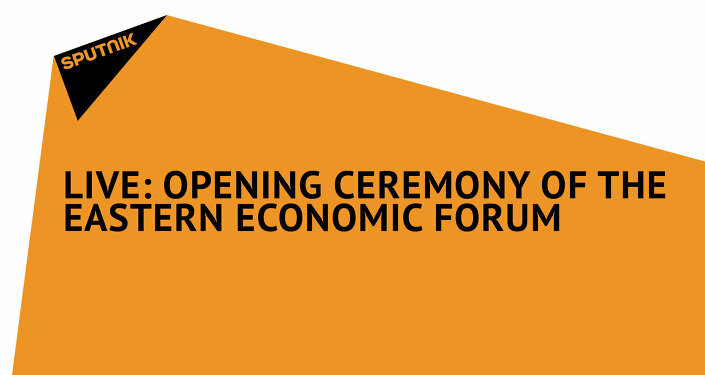 Over 250 projects valued at over 4.7 trillion rubles ($70.4 billion) are scheduled to be presented at the Eastern Economic Forum. A number of foreign countries, including Japan and South Korea, have already express their willingness to invest in Russian projects and businesses, and are particularly interested in Russia's natural resources and infrastructure.